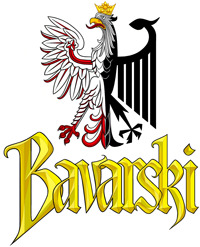 Bavarski is available to rock your Bier Garden, Oktoberfest, Schützenfest, Back Yard BBQ, Polka Fest, and for all you poles out there, yes your Polish Fest! Bavarski is a band that specializes in Polkas of many different styles. From a eastern to a Chicago style Polish Polka band all the way to a rockin oktoberfest party band! !